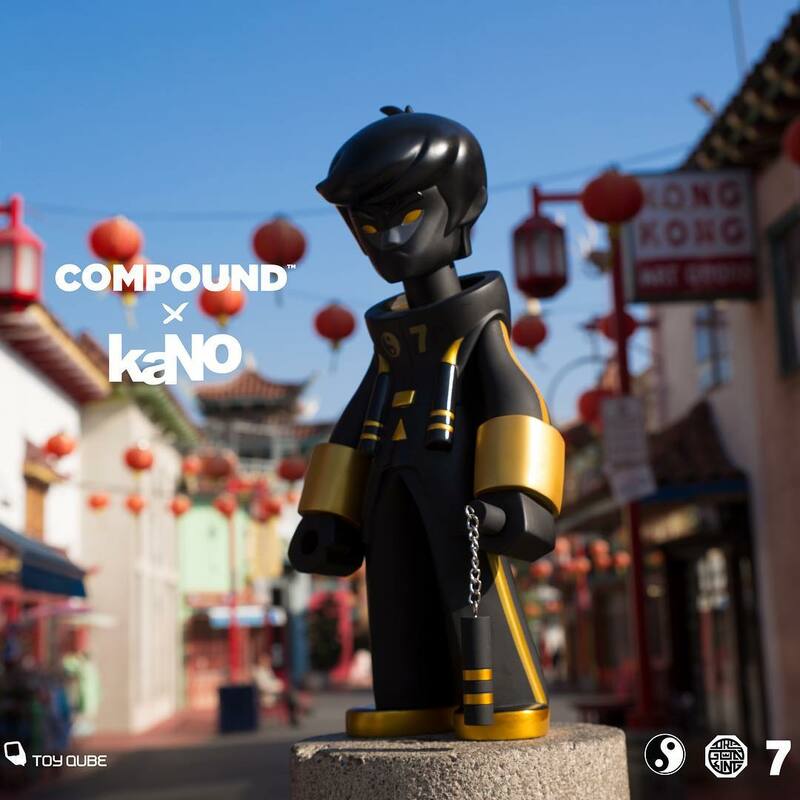 kaNO’s insane Dragon King 20” vinyl figure returns with not one but two epic colorways! Inspired by the great Bruce Lee and produced by ToyQube, the Dragon King 20” vinyl figure will be available in a sleek Black and Platinum Edition and a super shiny Black and Gold Edition. Both versions will be sold exclusively by The Compound. 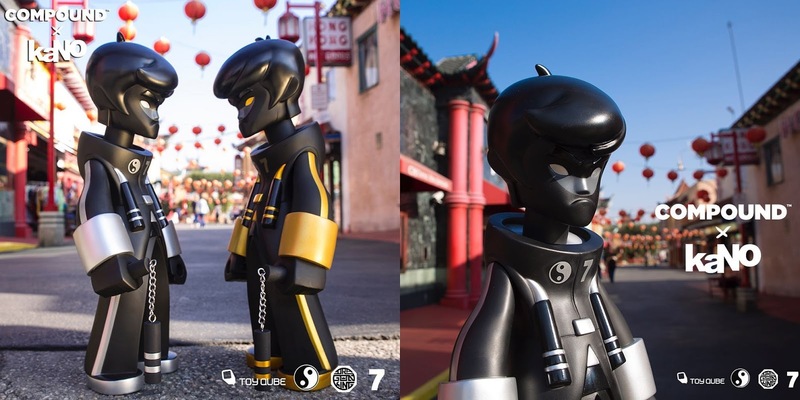 Has this stylized, urban take on the kung-fu legend ever looked so awesome!?! The Compound Exclusive Dragon King Black Edition 20” Vinyl Figures by kaNO feature five points of articulation and include removable matching nunchucks. Collectors and fans can pre-order these beautiful new limited edition colorways at 12pm EST on Friday, November 30th, exclusively at The Compound online store for $400 each.